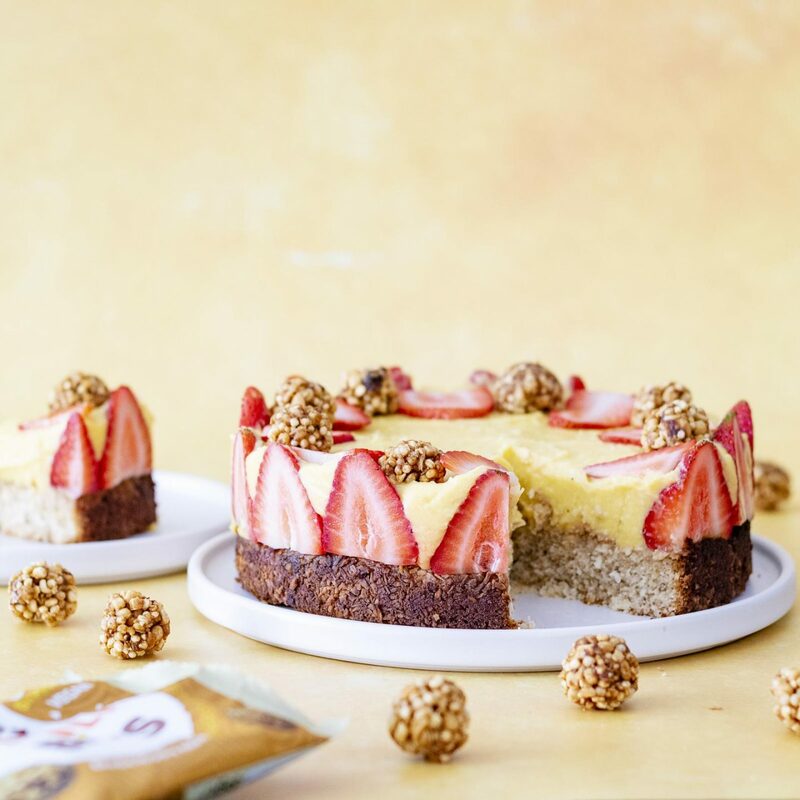 This Mango Coconut Cake Recipe was created for Perkier to support their Cakes4Apes campaign in collaboration with the International Animal Rescue Organisation. Their wonderful team has kindly allowed me to share the recipe on my end also, so my dear readers don’t have to miss out on this delicious mango & coconut cake creation! If you’ve visited my Cakes & Bakes section, you might spot that I’m not usually a regular in vegan gluten free baking, which is simply due to no coeliacs living in our household. I do however love the challenge in creating something delicious with new ingredients, so I was all over this cake baking project and after all, it lead to the scrummy creation that is this Mango & Coconut Cake! As part of the International Animal Rescue Organisation, Cakes4Apes runs from 1st – 30th April in its second year running. 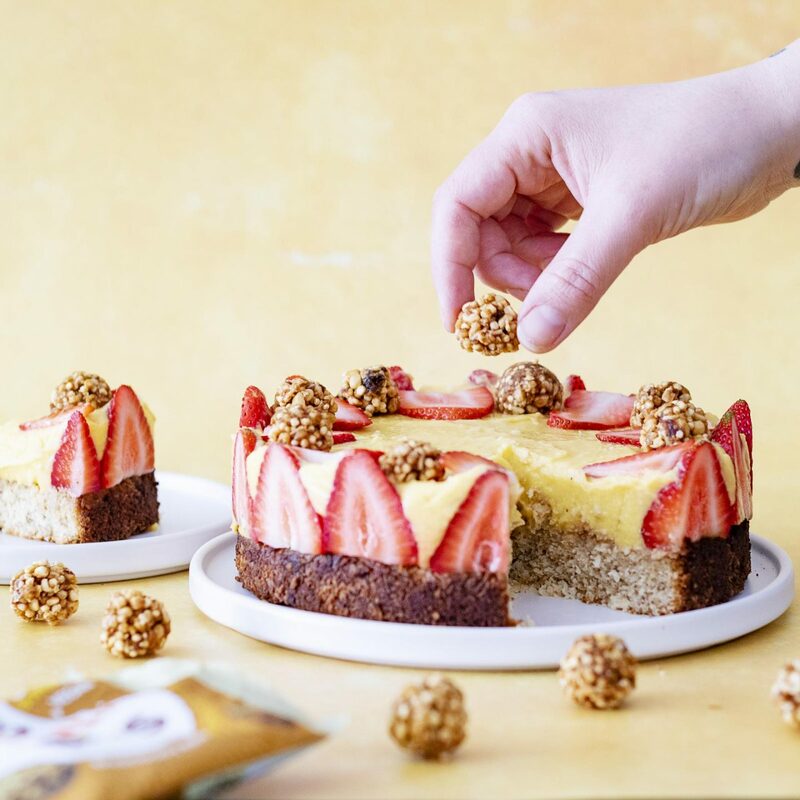 The aim is for people all over the world to bake cakes to raise money for all the orang-utans currently being cared for by the International Animal Rescue. Looking for more cake recipes? 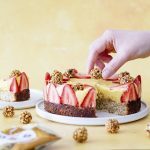 Check out these vegan cakes & bakes!